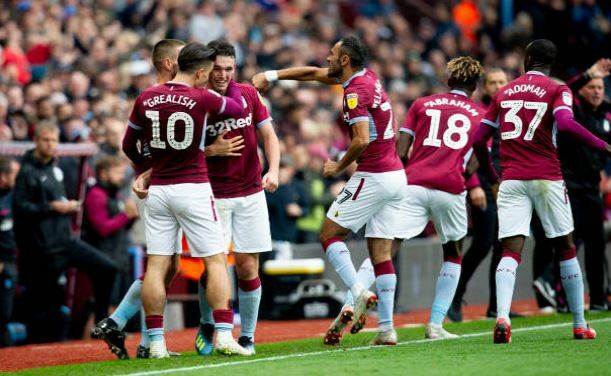 Aston Villa’s John McGinn threw his hat into the ring for the goal of the season at the weekend, courtesy of an exquisite long-range volley against Sheffield Wednesday. McGinn made the move to Villa Park from Hibernian in the summer, with big things expected of the Scottish youngster. That 53rd minute stunner made it 1-1. However, soon after, Steven Fletcher would put the Owls back in front with the game ending 2-1 to the Yorkshire side. However, it was the 23-year-old McGinn who produced the moment of the game with a volley of the very highest order.